A classically trained violinist who firmly believes in the versatility of a well-rounded musician, Dorothy is active as a solo, chamber, and orchestral musician. 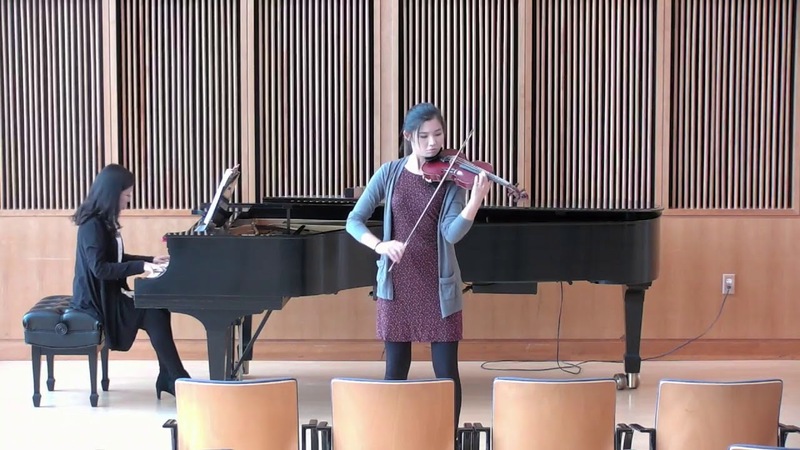 She performs as a solo violinist, and can also provide other ensembles, such as a duo, trio, or quartet. 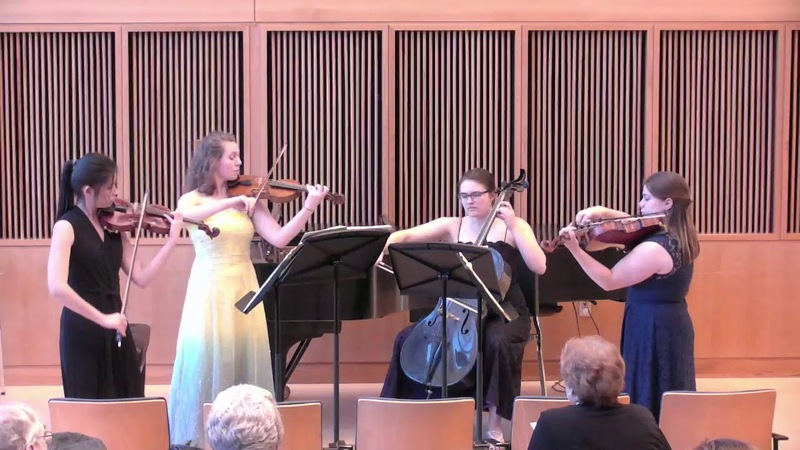 In addition to the classical, she is also comfortable with music of various genres, including traditional/hymns, pop, contemporary, country, Disney-inspired, and movie-inspired. Furthermore, Ms. Chung also enjoys playing improvised music and can collaborate with you to tailor the program to your needs. Dorothy is happy to provide music for wedding ceremonies, cocktail hours, private parties, retail events, corporate events, and gallery shows. Please feel free to contact Dorothy for more information or a quote for your event. Born to Taiwanese parents, Dorothy was raised in both Taiwan and the North Shore of Massachusetts. 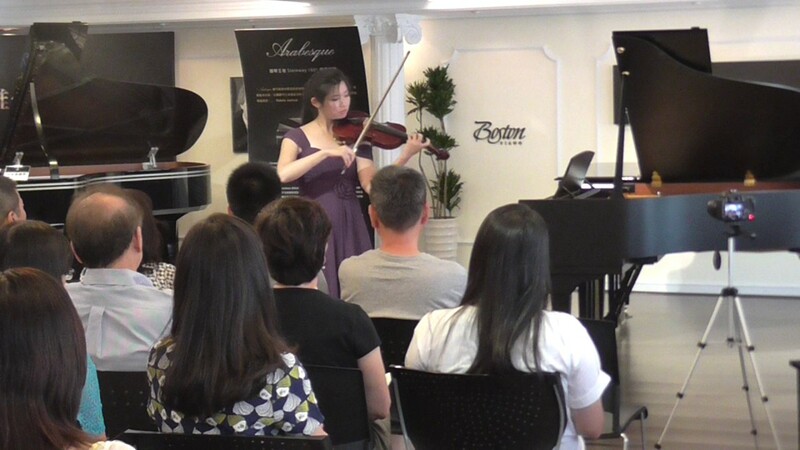 She began her violin studies at the age of ten and has since been an active solo, chamber, and orchestral musician. In her younger years, Ms. Chung was a member of the MMEA (Massachusetts Music Education Association) All-State orchestra as well as the Northeastern Senior Districts orchestra for which she was principal second for two years. She was concertmaster of the Salem Philharmonic Youth Orchestra and was also concertmaster of the Gordon Symphony Orchestra. In 2014, she was a guest soloist at the Salem Philharmonic Orchestra’s winter concert series, where she performed Lalo’s Symphonie Espagnole under the baton of conductor and teacher, Alan Hawryluk. Ms. Chung recently graduated from Gordon College in May 2018, where she earned a B.M. in Music Performance, and a B.A. in Accounting and Business Administration. 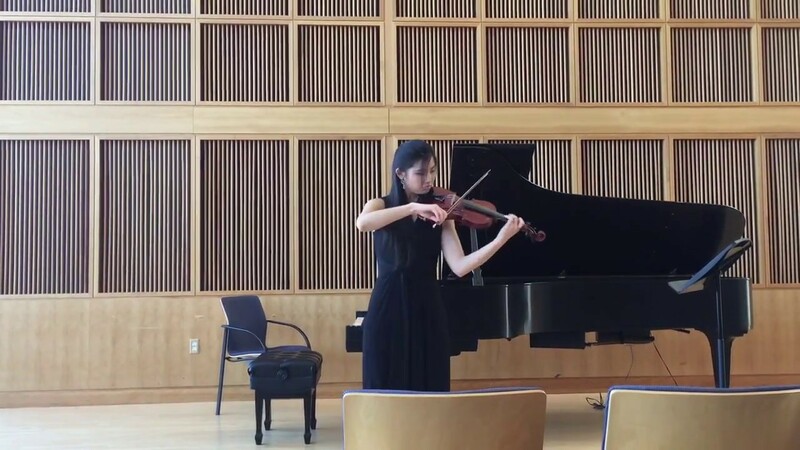 During her undergraduate years, she studied the violin with Dr. Sarita Kwok and Dr. Susan Kim. Ms. Chung is pursuing a Master of Music (M.M.) 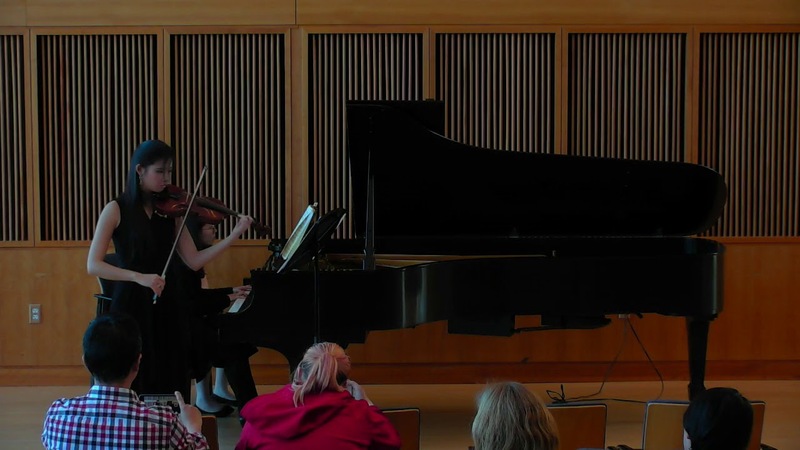 degree in violin performance in the fall at Ohio University, where she has received a full ride graduate assistantship and will be a violinist in the Klinder Graduate Quartet, touring and performing as well as teaching some applied lessons and undergraduate courses. If you are interested in hiring Dorothy for an outdoor event, it is crucial to note that there must be proper sound system (microphones) provided. Please feel free to contact Dorothy for technical info/questions or further assistance. • Classical wedding repertoire: Pachelbel's Canon, Ave Maria, etc. • Classical violin repertoire: The Swan, Meditation from Thais, Salut d'Amour, Czardas, Paganini, etc.